Posts related to the Brittain Fellow community, the Georgia Tech community, the community of Atlanta beyond Georgia Tech, and the community of academia. Covers service, committee work, and the community impact of the Brittain Fellowship Program. 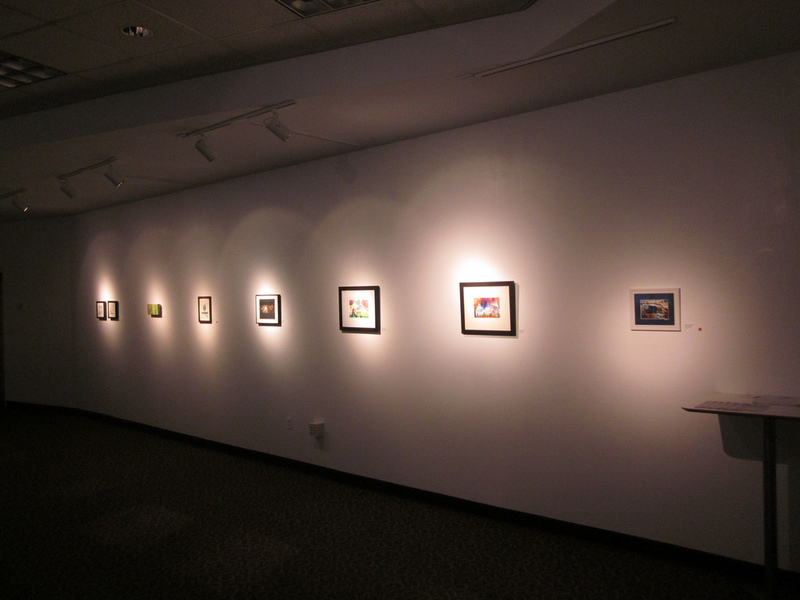 Nominations Now Being Accepted for Student View Exhibition at the Ferst Center! 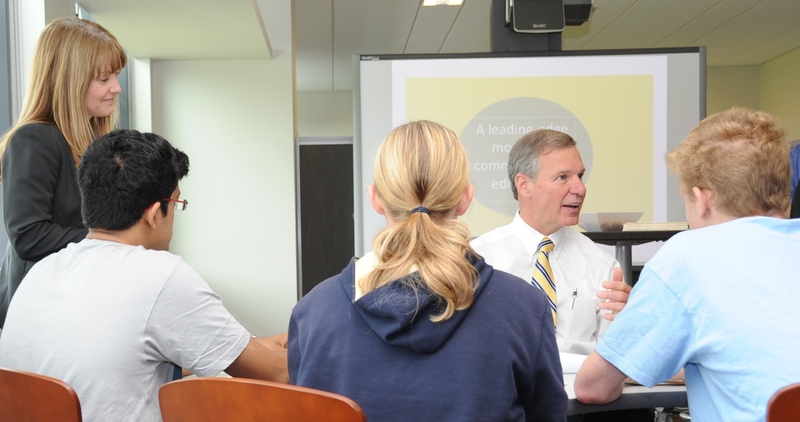 From teleconferencing to YouTube videos, project posters to green-screen presentations, slide design to report writing, the new Communication Center is designed to help Georgia Tech students develop professional competence in 21st century communication. The center has been designed as a leading-edge model for communication education. It uses conventional technology in unconventional ways.